Robot Events: HZR 'RingMaster' Qualifier! Refunds will be given minus the $5 REC Foundation fee. Refunds will only be given to teams that notify the organizer 24 hours in advance. ie 9am the day before the event. There is no snow date. If we cancel, refunds will be distributed minus the 5% recf fee. We will make every attempt to accommodate the majoirty of participants. At this time, we have no make up date planned. Please call Chris Putnam and/or check this robotevents page the day of the event with any concerns or questions about the status of the event. Event start at 9am and will end by 4pm. Detailed agenda will be available closer to event time. We are excited to host an early opportunity for young teams to experience the game, Ring Master, for the 2017-18 season! IF registration is closed and you want to register a team, please contact Chris Putnam at cputnam@bcps.org as soon as possible. 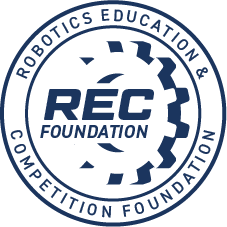 REGISTERED TEAMS - we will be sending out event info to your coach's email that is registered with RECF on Monday, October 30th. This event is sure to be a fast-paced and exciting event. All teams should come prepared for competition. Here are a few steps that every team should take to ensure that they are prepared. 1. Review the rules and run through the inspection checklist about a week before the competition so that there is ample time for adjustments. The inspection checklist can be found on the documents page. 2. Read the document 120 Things to do before your first VEX Tournament found on the Document Page. 3. Pack for the event the day before the day of departure. Here are a few items that you don't want to forget. 4. Remember that safety comes first, please don't bring tools that pose a safety risk to your team, or others nearby as the venue is a very tight fit. 5. Understand how the game will be played. 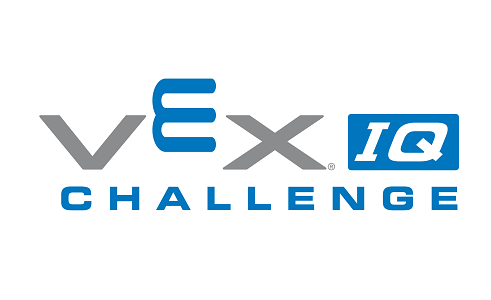 VEX participants should thoroughly read the game rules. Additional rulings and interpretations of the game rules can be found on the VEX Forums. Link to follow. 6. Read through the Robot troubleshooting guide. See the Documents tab. 8. Participation and Consent Form - A completed form for all participants must be turned in during check-in. Team leaders will need to collect the completed forms for all team members attending the event and turn them in to the registration desk when checking in. The Participation and Consent Form can be found on the Documents page. If this event is full please contact the event partner regarding availability and add your team to the waitlist.